Update: The Belle FP2 firmware’s bugs been fixed and the firmware started to roll out again from Nokia update servers via OTA and Nokia Suite. Earlier the Belle FP2 update was pulled down for bug fixes. 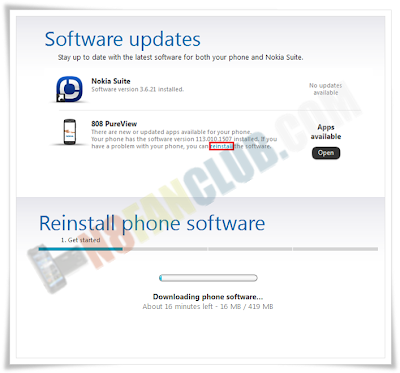 Those who already had installed the Belle FP2 firmware update, they are advised to re-install the firmware via latest Nokia Suite as shown in the image below. 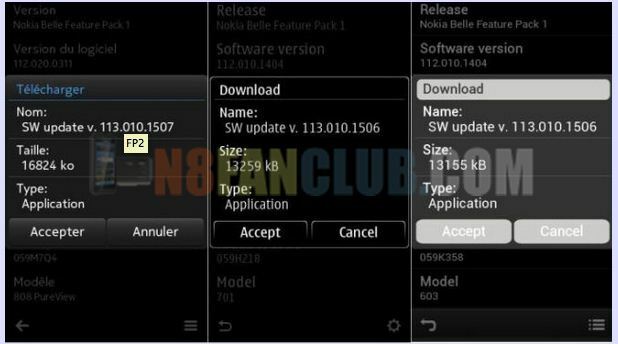 Official Nokia Belle Feature Pack 2 (FP2) firmware update for 2nd generation Belle Smart Phones (808, 701, 603 and 700) has started to roll out. The firmware version of Belle FP2 is 113.010.1506 and 113.010.1507. You can update your phone’s firmware either via phone’s software update app (OTA) and the update would be around 13 – 16MB varies upon your device. If you’ll be updating it via Nokia Suite, the update would be around 390 – 450MB again that varies upon your device. And if your region has not received the update so far, you’ll be receiving it shortly, please be patient. You can also use NaviFirm to grab the firmware files and flash your device with Phoenix (only for advanced users). Belle FP2 screenshots are available over here. 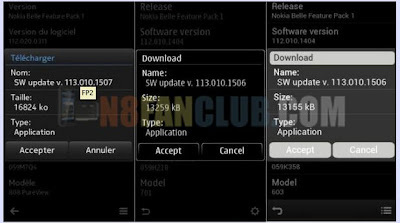 Detailed change-logs of Nokia Belle FP2 firmware update have been mentioned after the break. 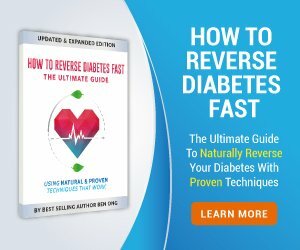 Which phones will received Belle FP2 update? 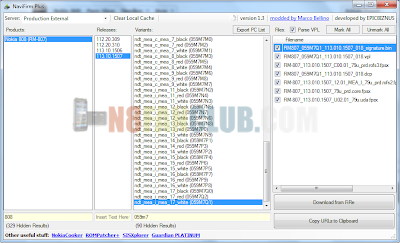 Will Nokia N8, C7, X7, C6-01, E7, E6 an 500 received Nokia Belle FP2 firmware update? First generation Belle smart phones had received Nokia Belle Refresh firmware update recently, they might not receive Nokia Belle FP2 firmware update. I am using a custom firmware, will I be able to update my phone to Belle FP2? Yes, but you must flash Belle FP2 official firmware on your device with Phoenix. Would I be able to hack / unlock / jailbreak Nokia Belle FP2 to eliminate certificate errors? Yes, with SafeManager Hack and by Modding the CORE. 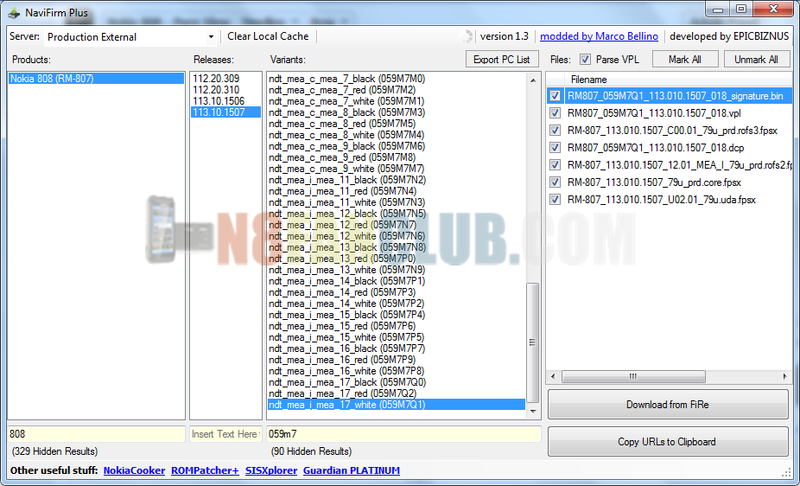 Norton Unlock Hack & Trend Micro Unlock Hack cannot be used with Belle FP2 firmware update. 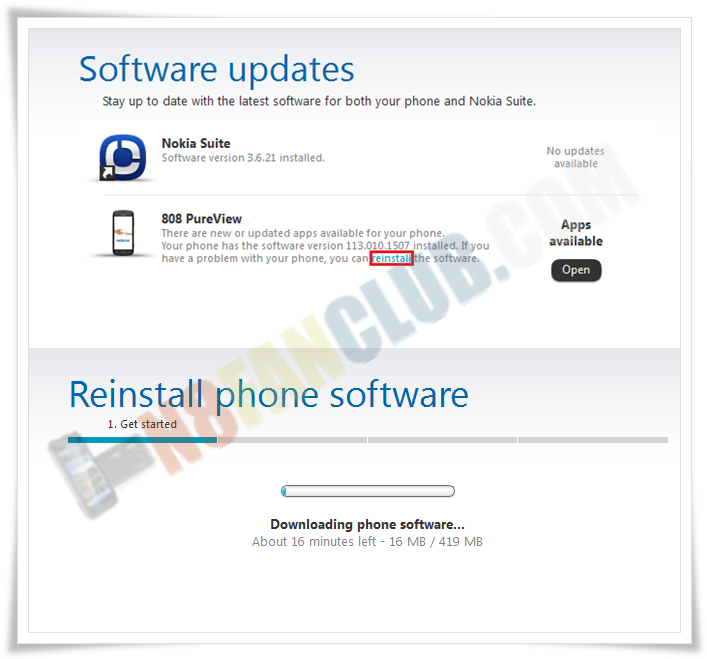 Number of ways to update your Phone to Nokia Belle FP2?